Below are recently sold homes and condos that DWELL Real Estate was fortunate enough to be involved in this year. If you are thinking of buying or selling in the Pinellas or Hillsborough County area we would be happy to help you. Just call us 727.485.0144 or contact us here. 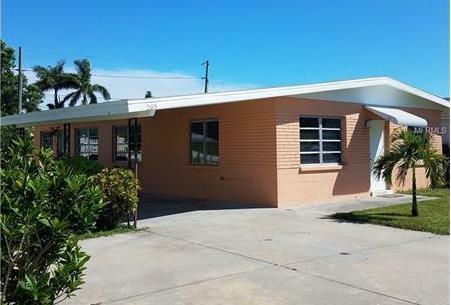 Central air conditioned front unit with 2 bedrooms and 1 bath. Rear unit 1 bedroom 1 bath can be used as attached in-law suite. Duplex can be converted to single Family with appropriate permits from the City of Treasure Island. Duplex located on the Isle of Palms in beautiful Treasure Island. Nice walk to the Gulf of Mexico Beach, Intercoastal waterway, restaurants and more. 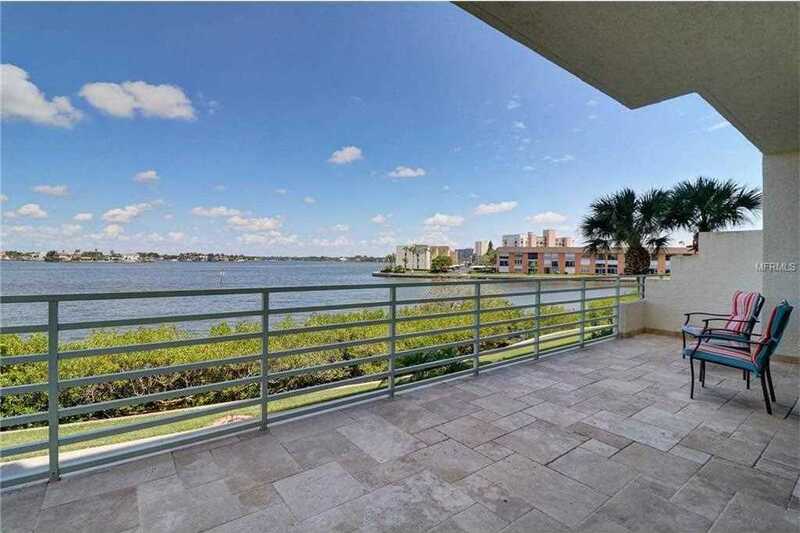 Sunrise at Harbourside, located on Boca Ciega Bay with wide open water views and no obstructions. This corner unit is 2 bedroom, 2 bath with den. Upgrades include high impact windows, sliders, window treatments, crown molding, baseboards, new tile flooring throughout, great lighting, freshly painted and comes furnished. Kitchen has granite counter tops and newer cabinets with newer appliances. There are 2 balconies, one can be accessed off the kitchen and den and the other is oversized and accessible off the living room and master bedroom. Two storage units, one on the balcony and one by the elevator. Under building parking space #27. Sunrise allows owners and tenants one or more pets under 20 lbs. This is truly a move in ready unit. No boat slip with this unit but there are plenty to purchase or lease. Amenities include 6 swimming pools, 5 tennis courts, 2 fitness centers, Jacuzzi, saunas, shuffle board, outdoor grilling, 3 car wash station with vacuum & air, Marina with 3 docks and 87 deeded slips, a clubhouse with a full social agenda and a 1 .5 walking trail around the island to exercise or walk your pet. This move in ready, contemporary, one owner home is waiting for itâ€™s new family. Extra large family room / kitchen combo with French doors leading to the pool overlooking the pond. Enjoy the view from your pool deck of the ducks and pink flamingos in the pond. Open floor plan and volume ceilings. Master bedroom suite has a large walk in closet. The master bath features tile flooring with a separate garden tub and shower. No carpet. Only tile and wood floors throughout. New roof 12/16, new gas water heater 11/15, new garbage disposal 3/17. Pool was added in 2003. 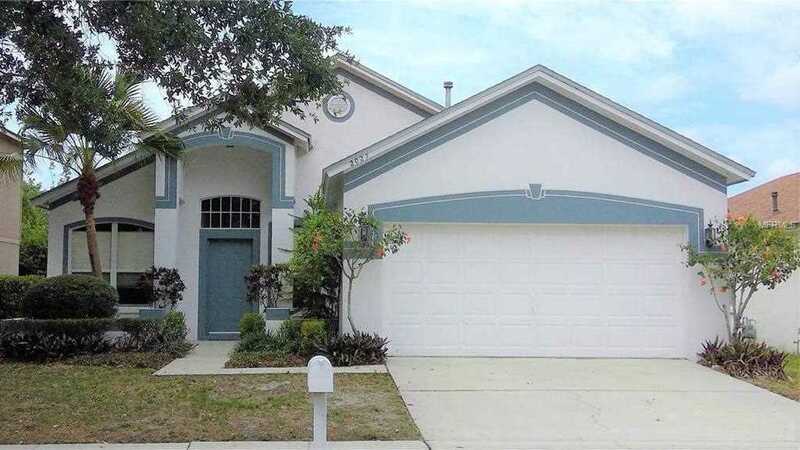 Convenient to I-75, the Selmon Expressway, Westgate Brandon Shopping Mall, Bloomingdale Shopping areas and many restaurants.